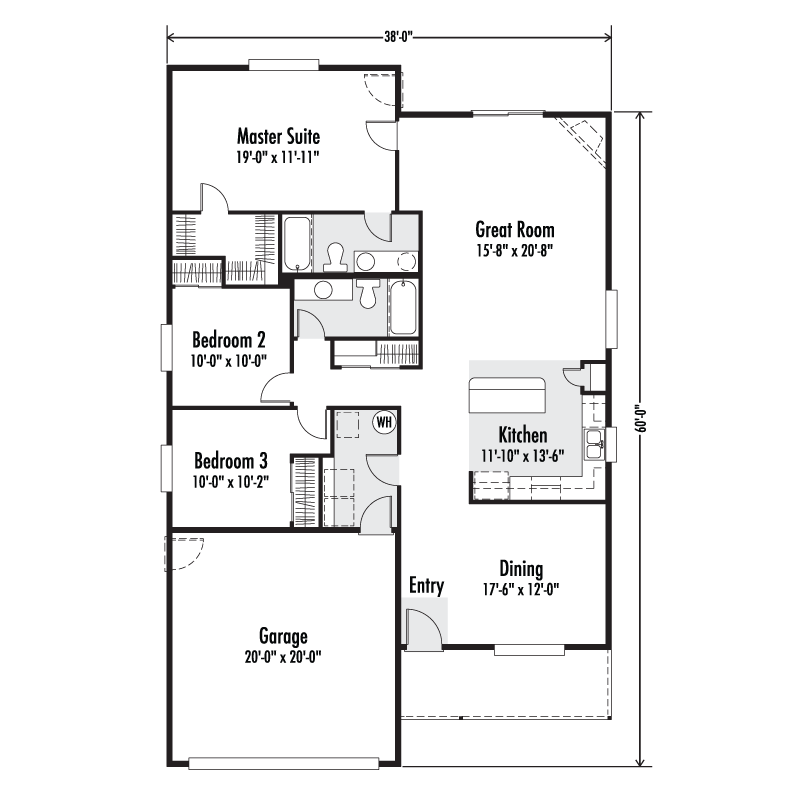 The Whidbey is a charming home design with lots of options to make it perfect for how you live! The covered front porch not only adds character but is very practical for the weather of the Pacific Northwest. Walking into the home the first thing you see is the large Dining space that is great for large dinner parties or can be converted to a home office or play area for the little ones. The Great Room is open to to the Kitchen making it easy to feel connected in this home. Whether your are looking to downsize or ready for a great first home this is definitely a good home to hang your hat.